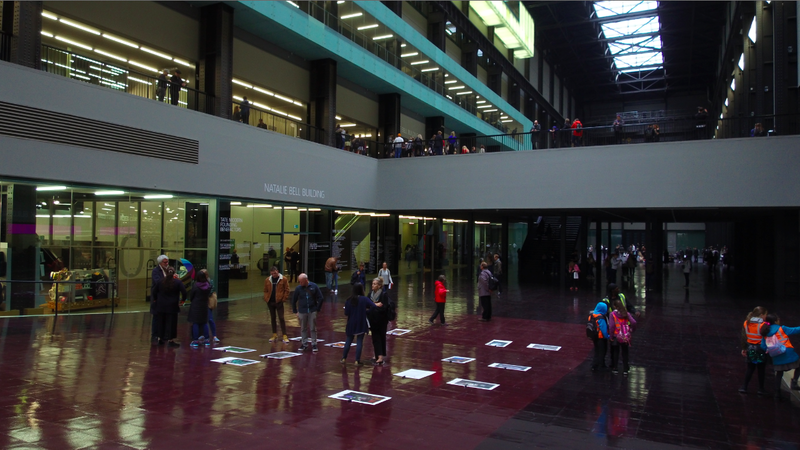 Cuban artist and activist Tania Bruguera mounted a special intervention at Tate Modern on October 4th, in support of Shahidul Alam. The Bangladeshi artist and activist is currently imprisoned in Dhaka after giving an interview to Al Jazeera in which he criticised the Awami League government. As a pop-up performance at her Hyundai Commission, which focuses on the migration crisis in the Turbine Hall Bruguera displayed images from Crossfire, Alam’s 2010 exhibition which highlighted extra-judicial killings by government squad, the Rapid Action Battalion (RAB). The RAB claimed their victims died unintentionally when caught in an exchange of gunfire. Bruguera saw many parallels with the situation in Cuba. Alam’s work has appeared at Tate, MOMA and the Whitechapel as well as many international biennales. In Crossfire, he deliberately avoided showing human figures, save for a handful of shadowy people whose sinister, faceless appearance echoed those of the RAB attackers. Other images show an interior corridor with grid-like pattern that recalls a prison cell and a submerged camera lens to evoke the threat of waterboarding to which prisoners in Dhaka were subjected. 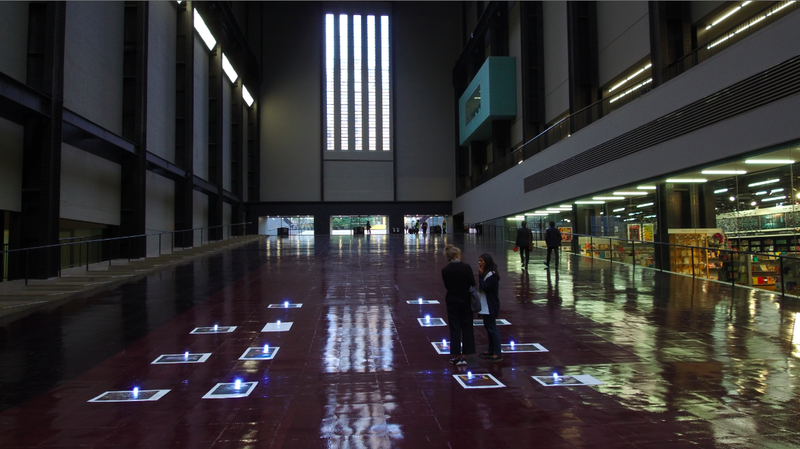 At Tate Modern, the images are displayed on Bruguera’s glossy black floor with tiny torches to illuminate them because Alam’s images had been shot in torchlight. “When you are in prison, what gives you strength are your principles and knowing that other people understand and are there for you,” said Bruguera who was herself jailed for speaking out against the lack of free speech in Cuba in 2015.